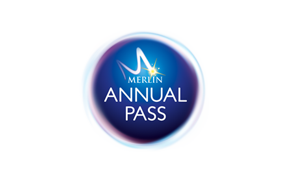 What is included with a Merlin Annual Pass? Is Manly SEA LIFE Sanctuary still open and included in the Merlin Annual Pass? What attractions are included as part of the Merlin Annual Pass?